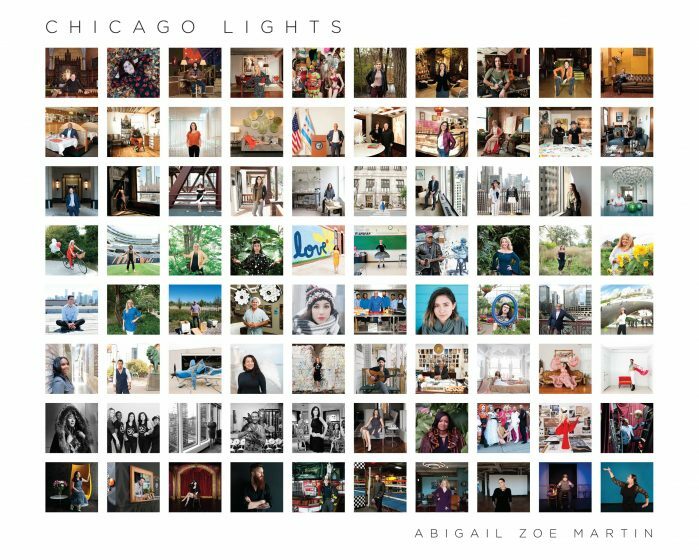 The concept of “Chicago Lights” was born in 2015 with my relocation to Chicago from London for my husband Leo’s job. With the kids off at school and Leo at work and my only companion my dog Skyla, I felt displaced and lonely. I turned to my camera as a way to meet people and found, often by chance, an eclectic and diverse range of subjects with a wonderful inner light and a common thread of integrity, compassion and empathy. This journey culminated in an audio/visual exhibition, which was shown at http://www.zhoubartcenter.com in Chicago. The subjects in my show are a wide-ranging and impressive group of characters who contribute to the immense diversity, richness and originality of Chicago’s landscape. I interviewed each person I photographed and topics covered included everything from love, mothering, body issues, politics, gender, food, relationships, poverty, spirituality and everything in between. These sound excerpts can be heard at the show and also on soundcloud.